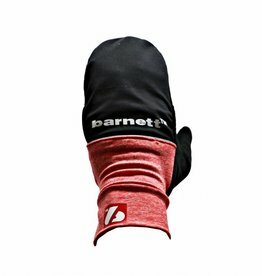 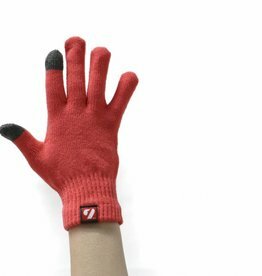 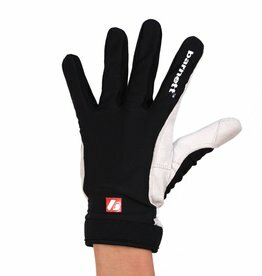 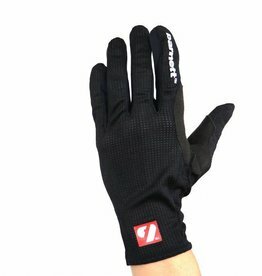 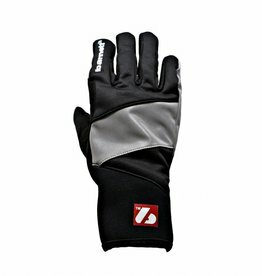 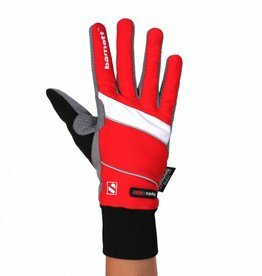 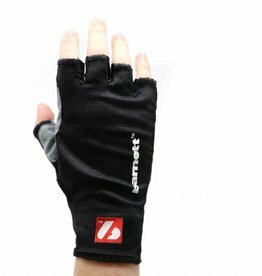 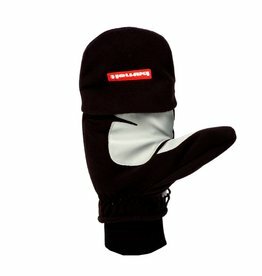 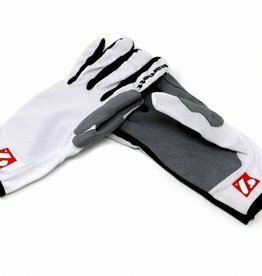 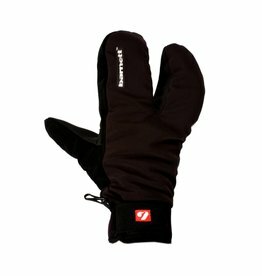 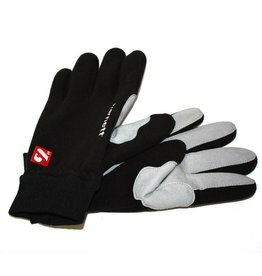 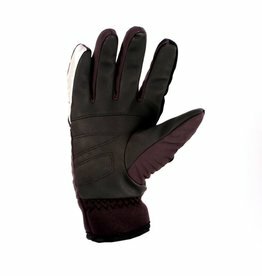 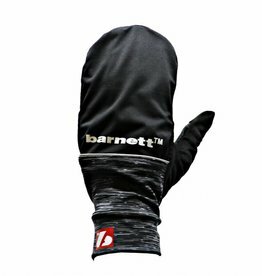 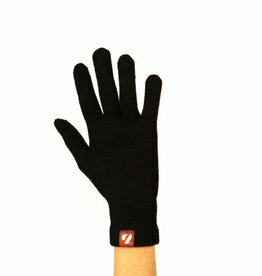 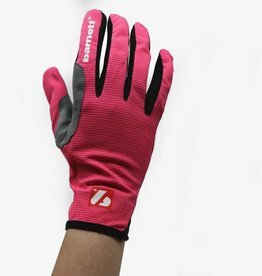 Ideal for the bike and the ski-wheel, this glove does not involve any gene in the movement of the hand. 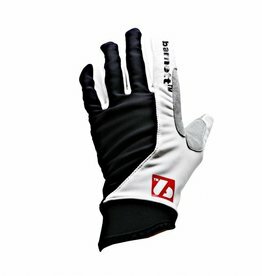 Palm comfort. 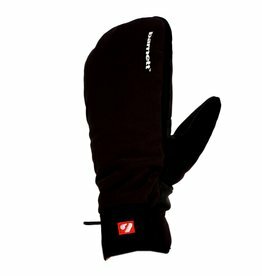 Perfect for your winter activities. 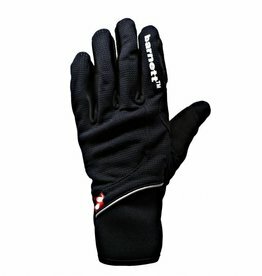 Very nice gloves with a lycra on the upper part, very comfortable.